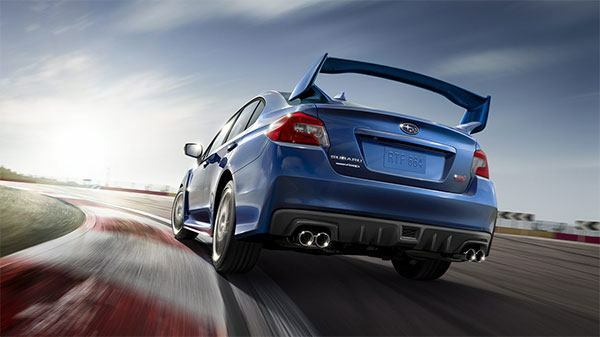 Diehard Subaru fans will be thrilled to know the new model of the 2015 Subaru WRX is finally arriving, and long awaited details are coming to light about the 2015 Subaru WRX. So far what we’ve heard is that Subaru has created another sporty performance-geared vehicle to top a line-up of impressively capable cars. The 2015 WRX made it’s debut at the Los Angeles Auto Show, showcasing not just major design tweaks but engineering upgrades that will overfill your stocking. 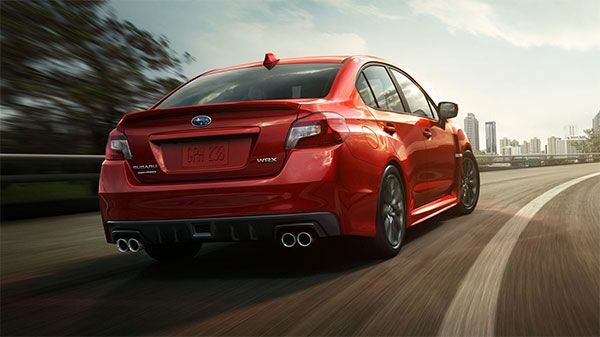 subaru has designed the new WRX as a sleeker, sportier model, making the rally-bred heritage look more comfortable on everyday roads. We like this change, it blends normalcy with high-performance; nobody would expect to see a car that looks like this be up to the challenges tasked of an equally gnarly, terrain-tearing and speed-crunching automobile. It has the traditional hood-scoop and fearsome quad exhaust to distinguish it from other models. Under the hood you get all the good stuff, boasting 268hp in a 2.0 litre, twin-scroll turbocharged 4-cylinder boxer engine. You’ll be able to order up a 6 speed manual or CVT. This beast makes 0 to 60mph in just over 5 seconds. The suspension gets a tune-up as well to make a reduction in body roll of 20 percent. It also maintains the same sure-footed stature introduced by the new all-wheel-drive platform with torque vectoring. 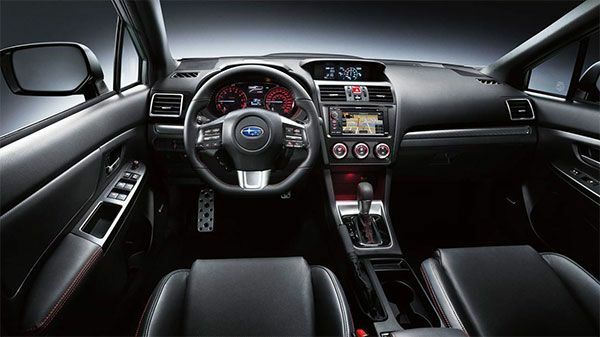 Look forward also to enhancements in the interior of the 2015 Subaru WRX. It has red-stitched seats, extra room from a longer-wheelbase, steering-wheel adjustments and more. All in all, this car is something to anticipate, arriving in showrooms THIS SPRING!